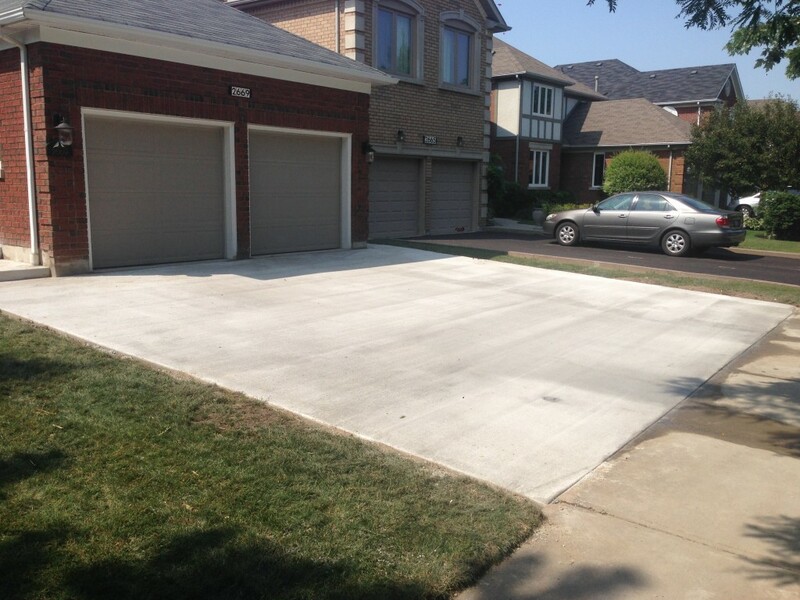 Concrete is a reliable material, but it can’t withstand poor workmanship — minor inconsistencies during installation can create a major headache for property owners down the line. 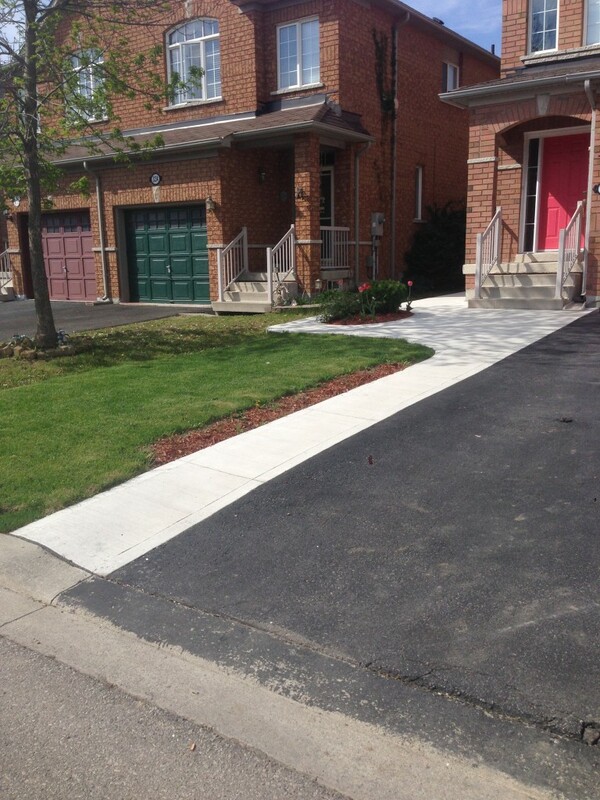 With a quarter century of experience, Westview Paving provides a comprehensive solution for concrete paving in the GTA. We offer consistent options for patios, sidewalks, walkways, and curbs in both French and flat styles, and all of our work is designed to last; by choosing time-tested installation procedures and an expert team of pavers, we deliver exceptional services at competitive rates. Our expertise ensures lower long-term maintenance costs and a more aesthetically pleasing finish. We have options for every type of property, with shading and texturing options to accent the best features of your home or business. For a unique look, explore our exposed aggregate concrete and pattern concrete designs. 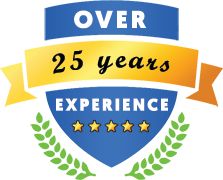 Our friendly customer service team can guide you through the selection process, and our efficient installers work on your schedule.